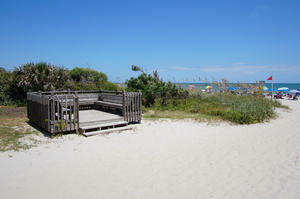 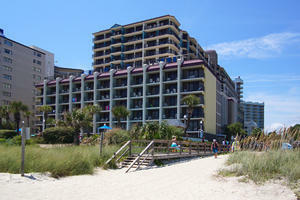 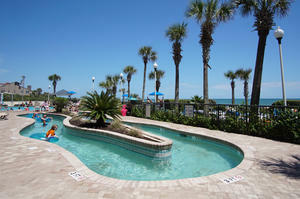 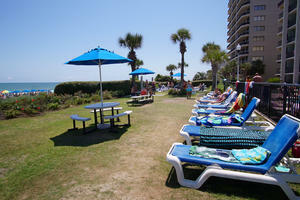 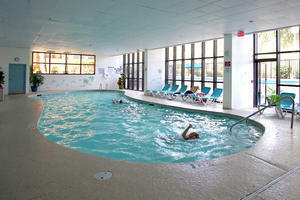 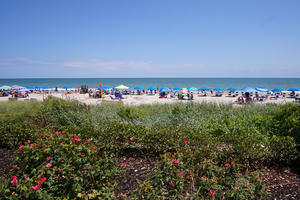 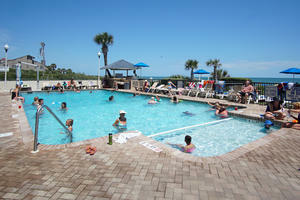 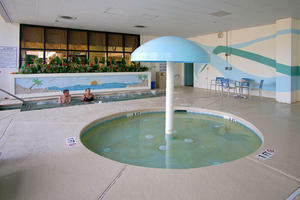 Looking forward to a fabulous North Myrtle Beach, South Carolina vacation but are not sure where to stay? Look no further—Grande Shores provides its guests with everything they could possibly need for a successful North Myrtle Beach getaway. With a gorgeous oceanfront location, one and two bedroom condos, and plenty of amenities, this North Myrtle Beach resort will be at the top of your list. The full kitchens, wireless Internet access, private balconies with gorgeous ocean views and on-site laundry facilities offered by these North Myrtle Beach condos will help allow you to settle in and get down to the serious business of vacationing! 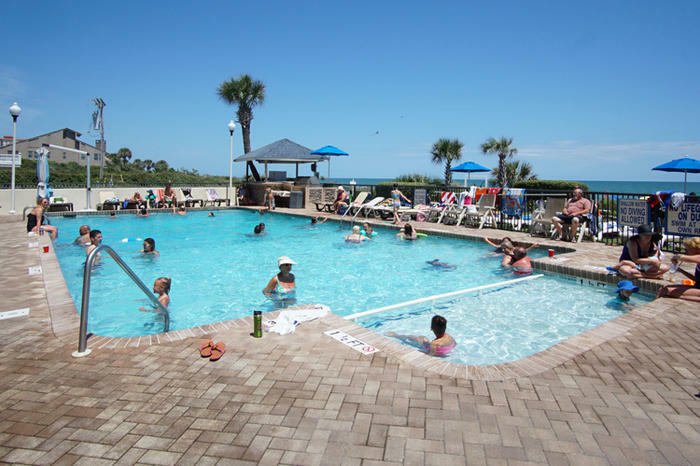 Even through the North Myrtle Beach area is known for its fabulous golf courses, shopping, restaurants and entertainment, you and your guests can enjoy an unforgettable experience without ever leaving this North Myrtle Beach resort. 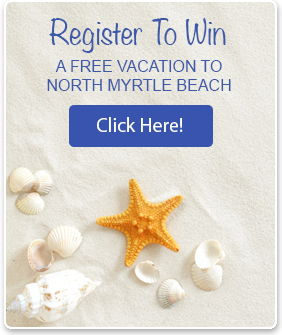 Staying on the oceanfront will be a plus—you can spend lots of time on the beach while still being able to pop back into your North Myrtle Beach vacation rental to grab a magazine or soda. The beach is not your only option for fun in the sun, this North Myrtle Beach resort has a fabulous water park area that includes indoor and outdoor swimming pools, a lazy river, a kiddie pool, and a 7thfloor sun deck. 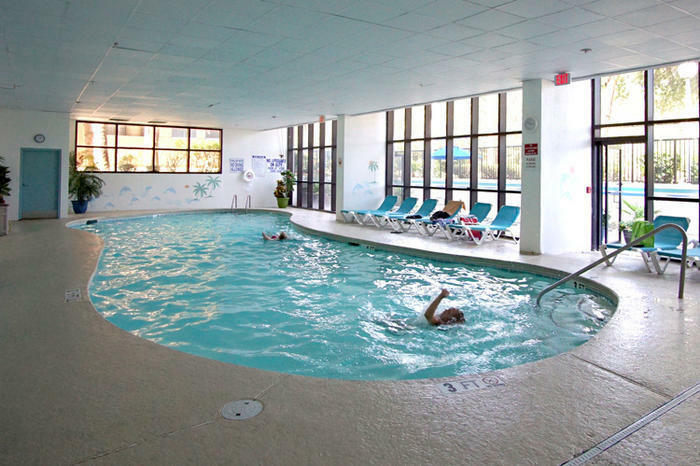 Add to that the fitness center, restaurant and roof top pool bar and you and your guests will have everything you need for a wonderful North Myrtle Beach getaway! Of course, eventually you will be tempted to venture out from your North Myrtle Beach condo to explore all that North Myrtle Beach has to offer. 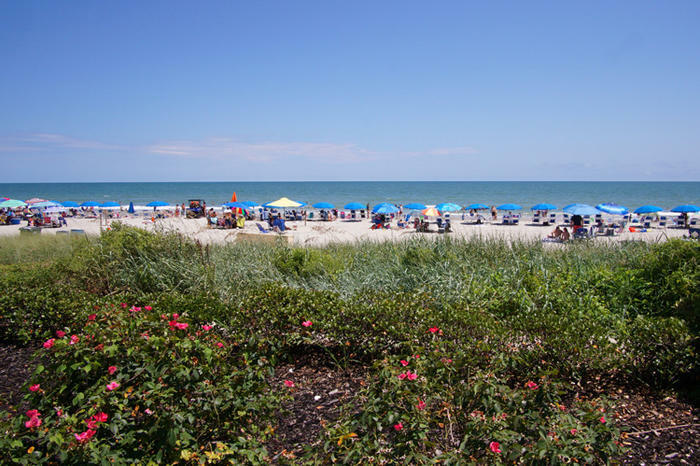 Yummy seafood buffets, golf courses, go kart track and outlet malls line the streets of North Myrtle Beach and when you stay at a North Myrtle Beach condo at Grande Shores you can explore them all!